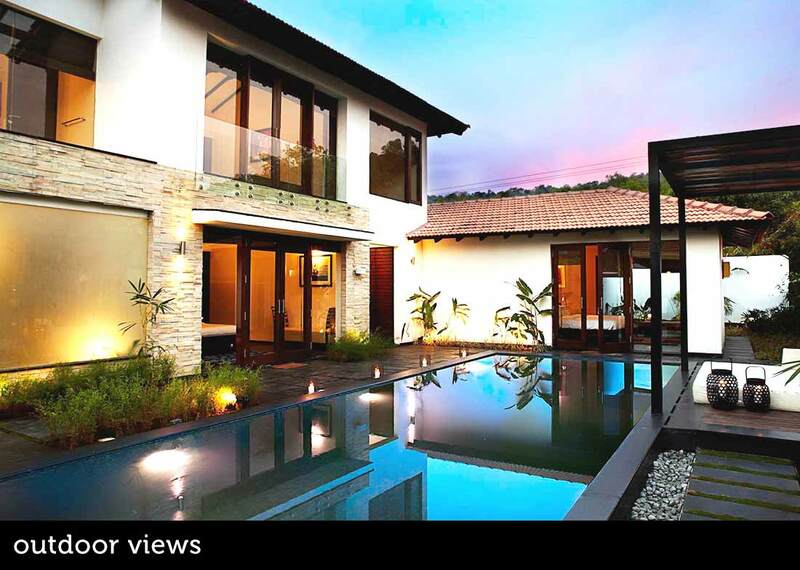 SolTrés is part of a 3 private pool villa community in Parra, approx a 5-10 mins drive to the crowded Anjuna & Baga Beach areas. 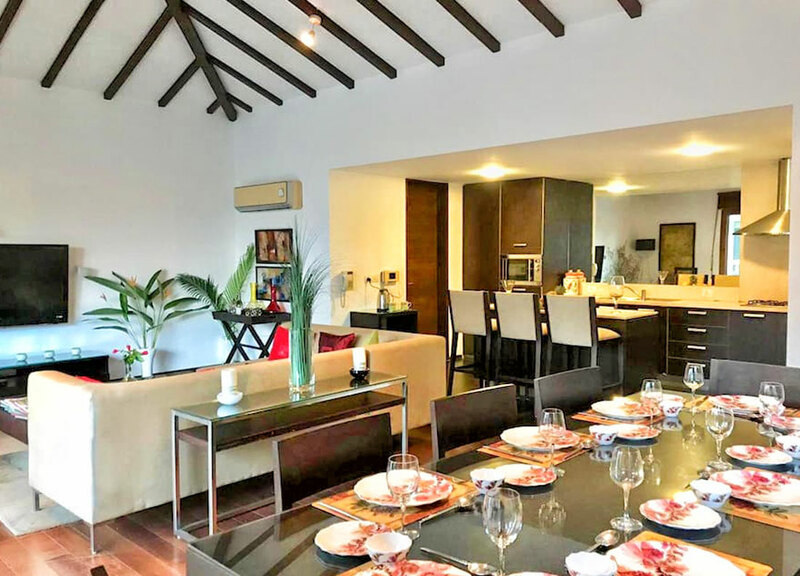 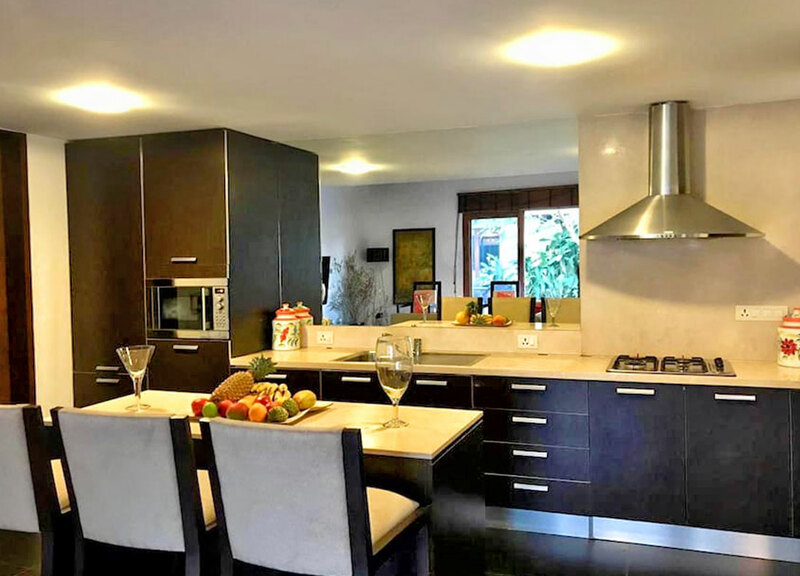 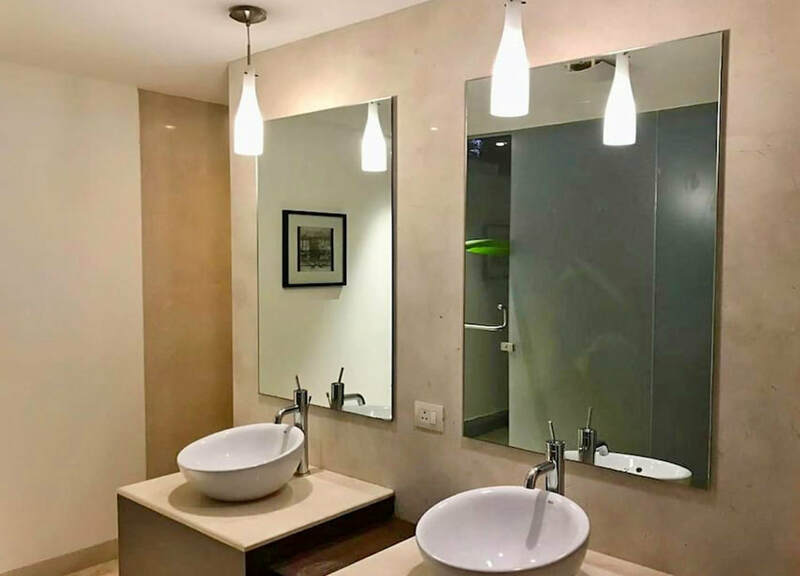 The house consists of 3 air con ensuite bedrooms and air con living & dining area plus a modern kitchen spaced over 3 levels with an expansive swimming pool. 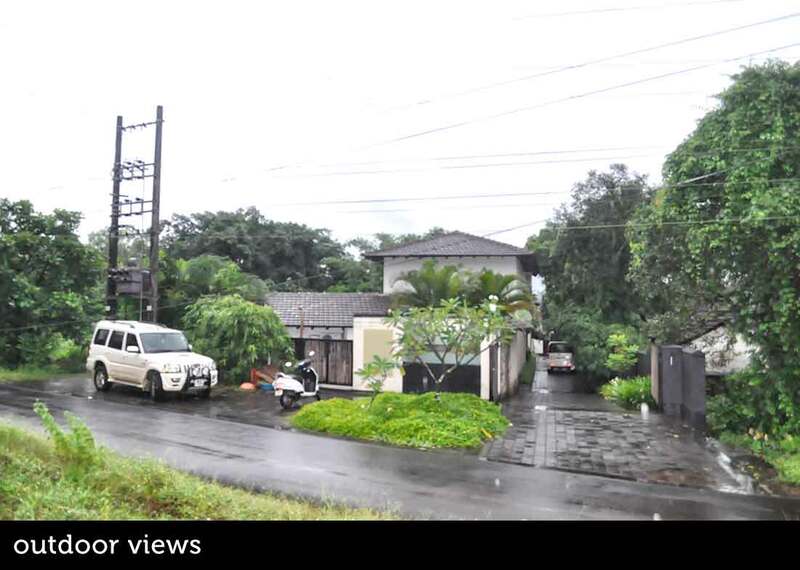 We market 2 of the 3 villas. 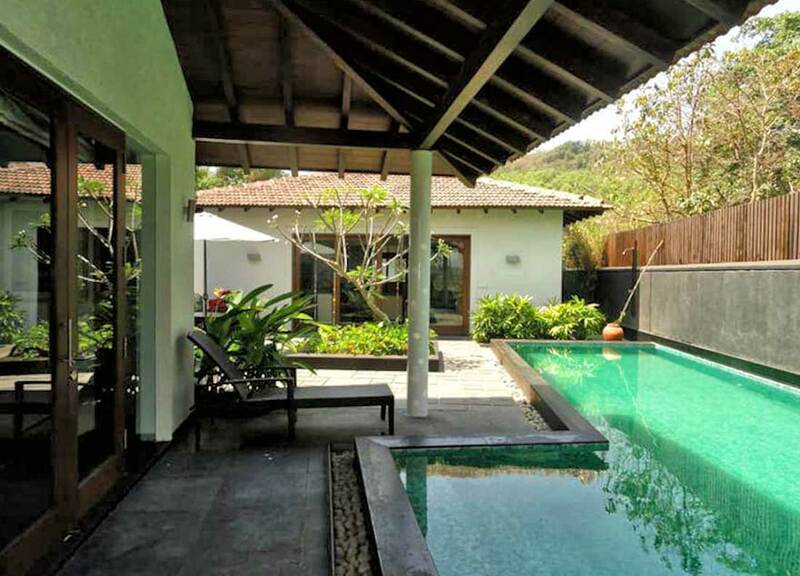 Villa Naam & Villa Atlas. 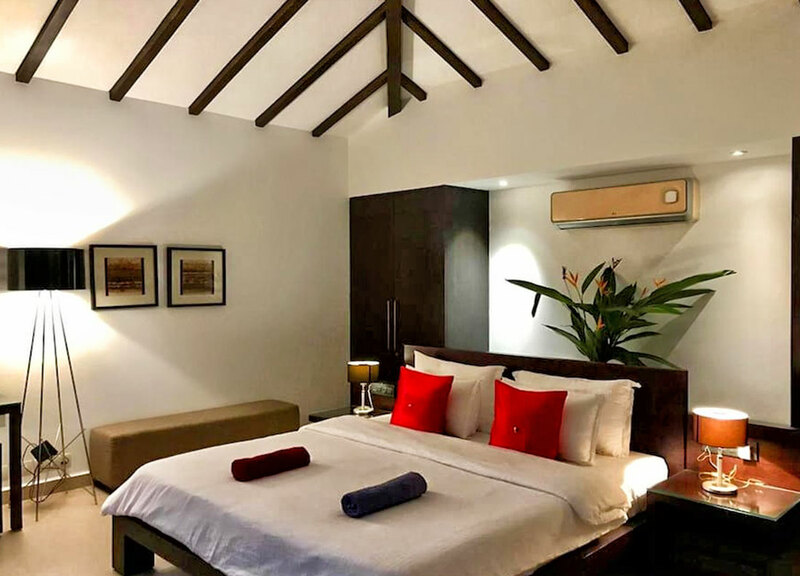 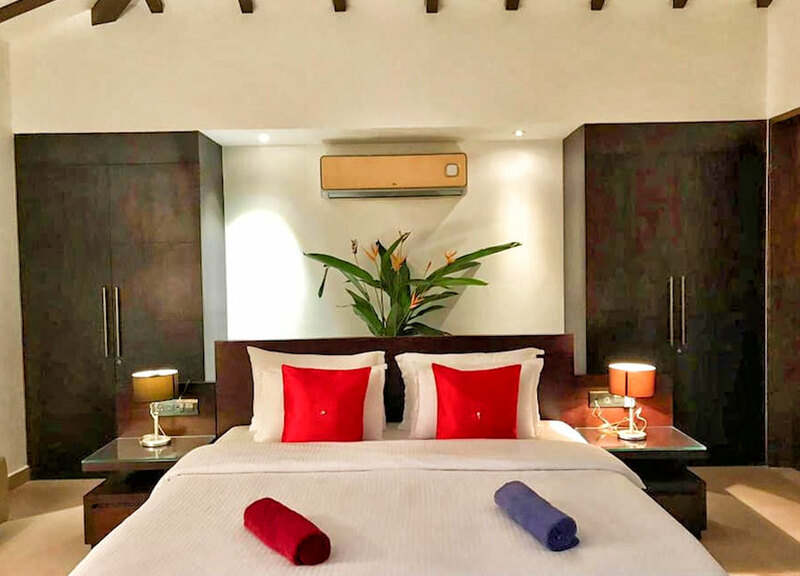 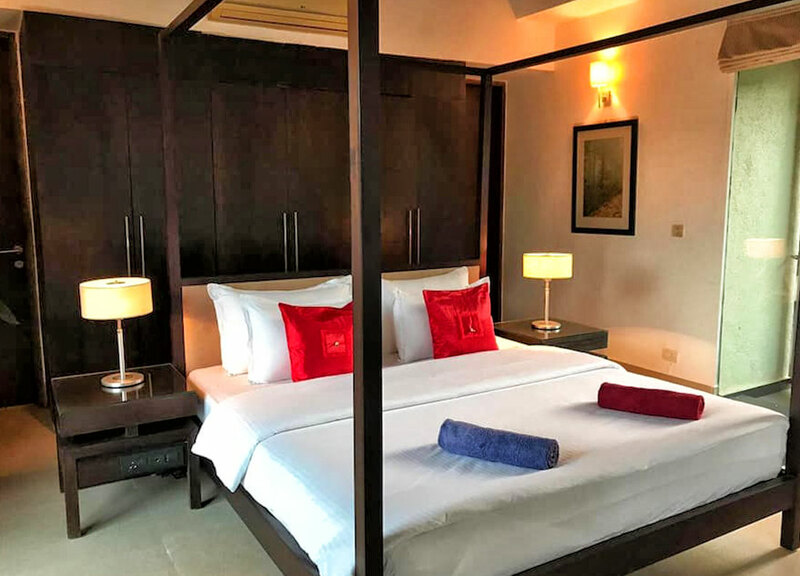 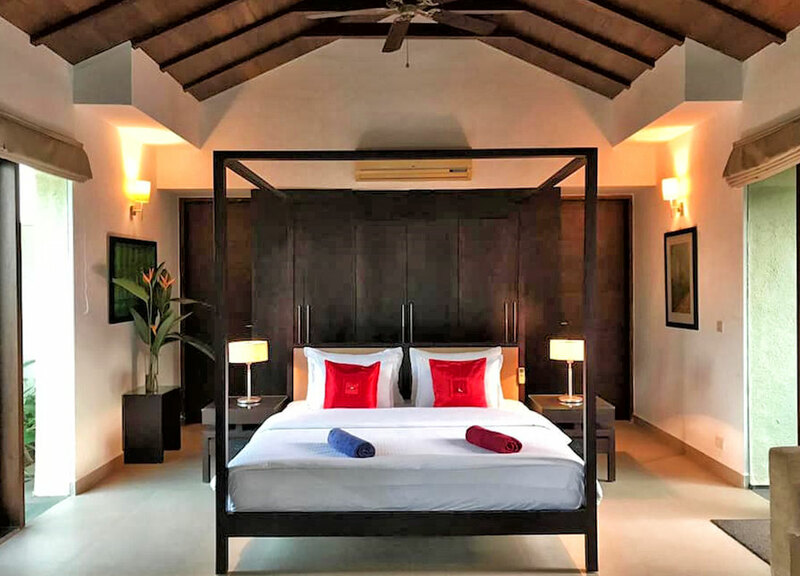 Less than 10 min drive from Baga, Anjuna & Vagator Beach; Splashdown Waterpark, Club Cubana & Saturday Night Market are in close proximity to the villa; Casino is nearly half an hour away and the Airport a little over an hour. 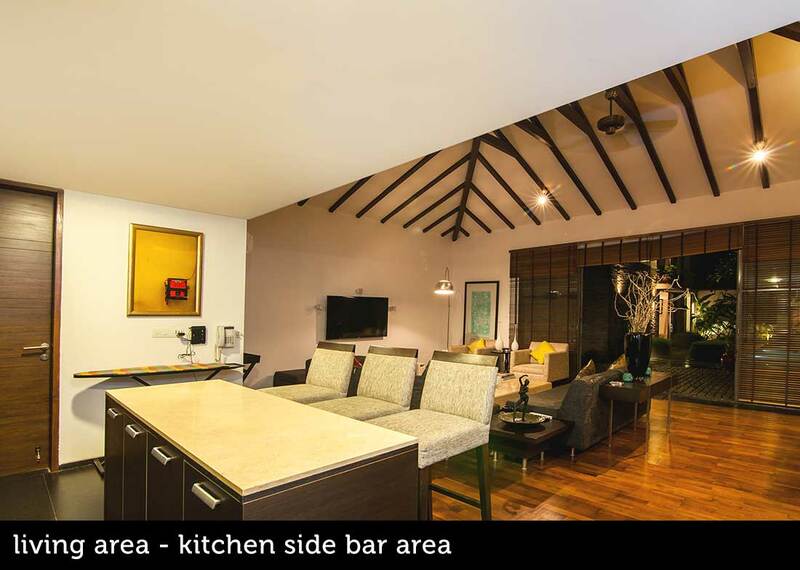 Simply share your list via email of favourite drinks, snacks, shampoos, shower gels or toiletries that you prefer and our team will have it ready for you at the villa pre check-in. 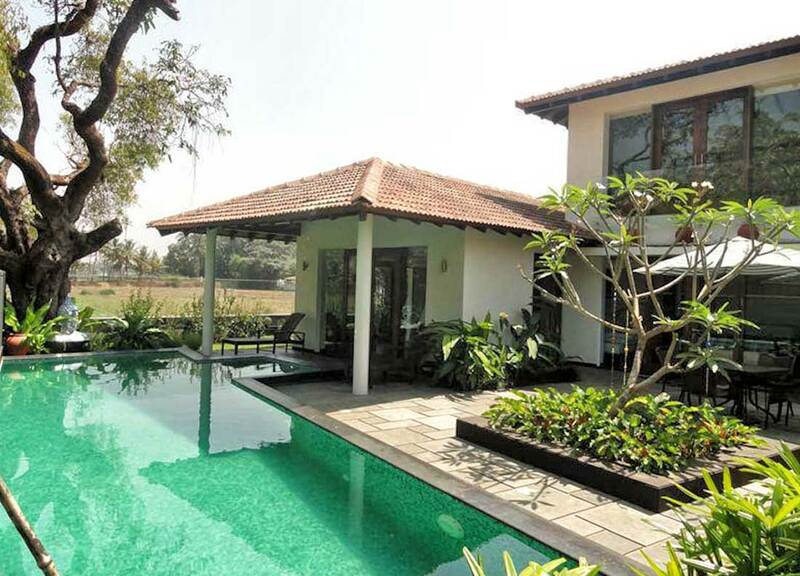 You can settle the charges for the same at the villa itself. 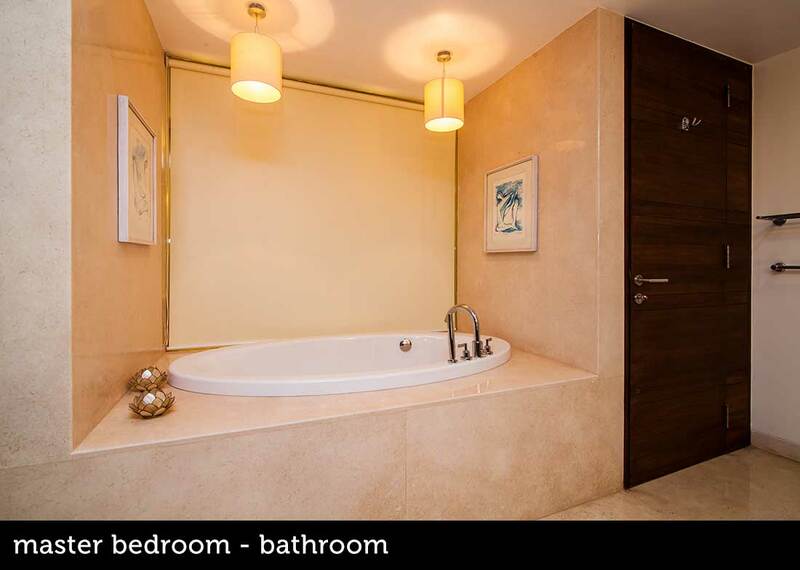 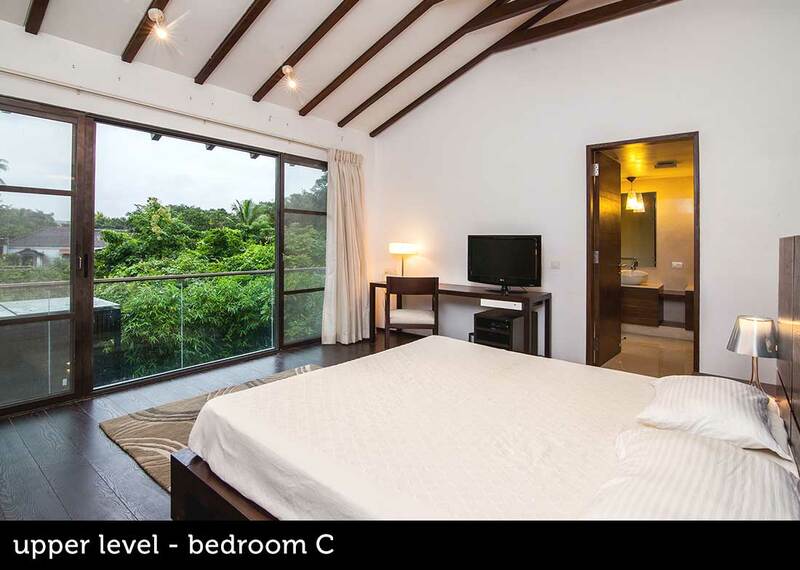 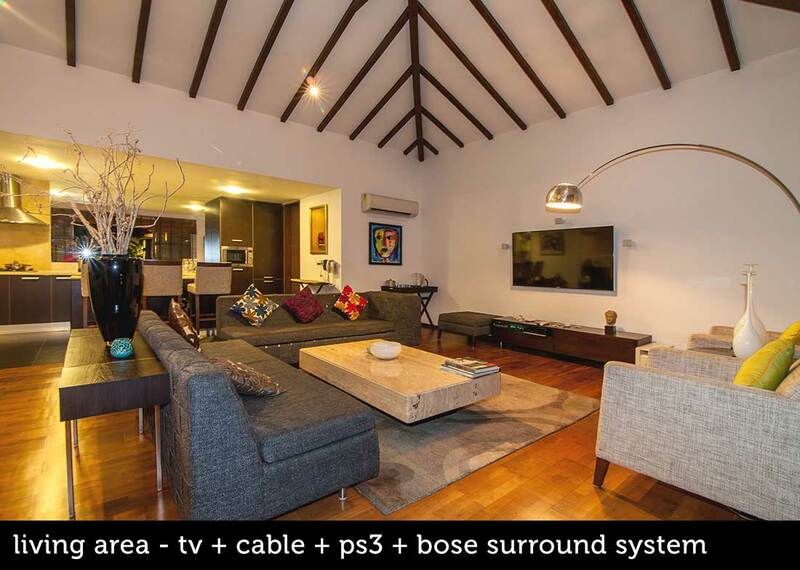 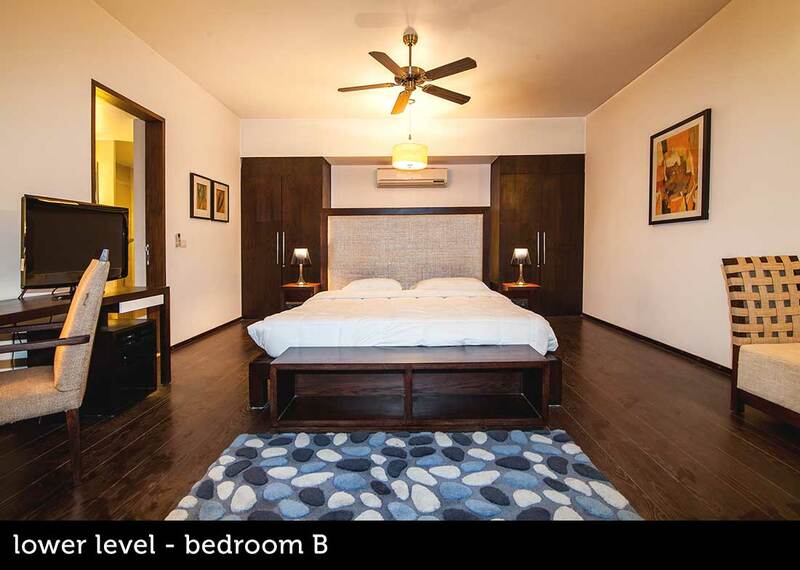 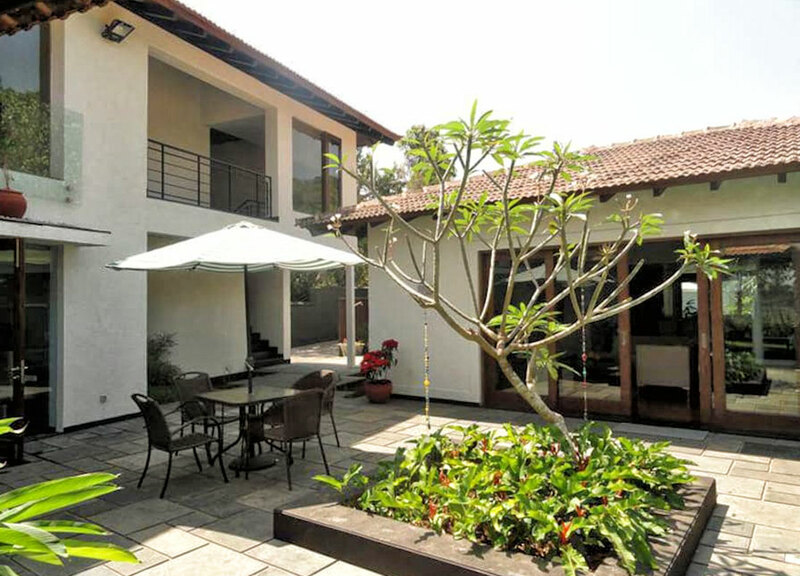 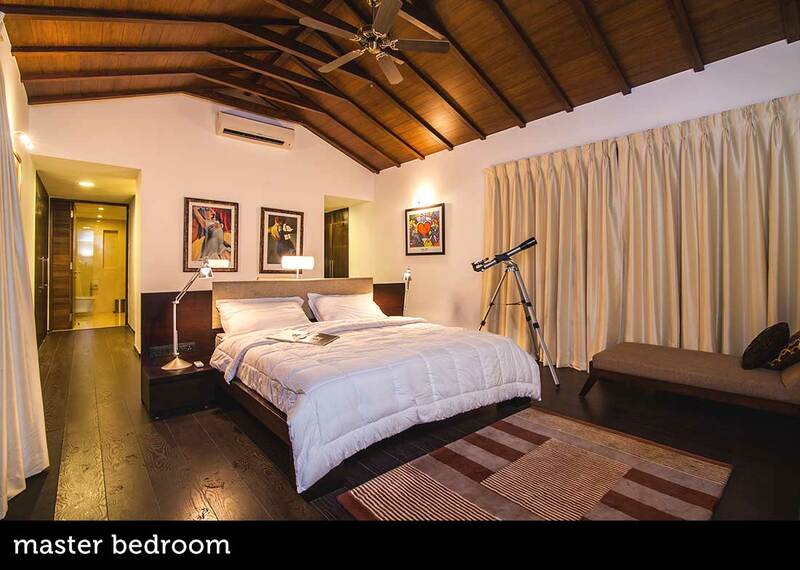 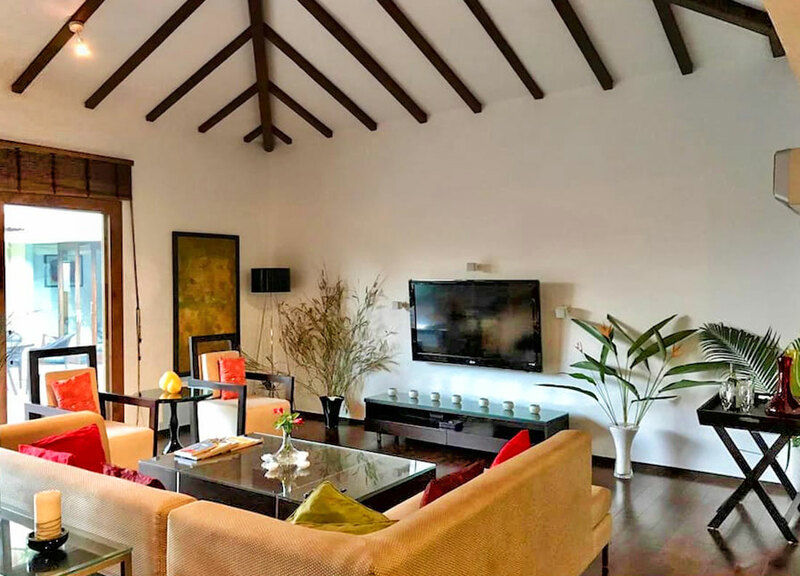 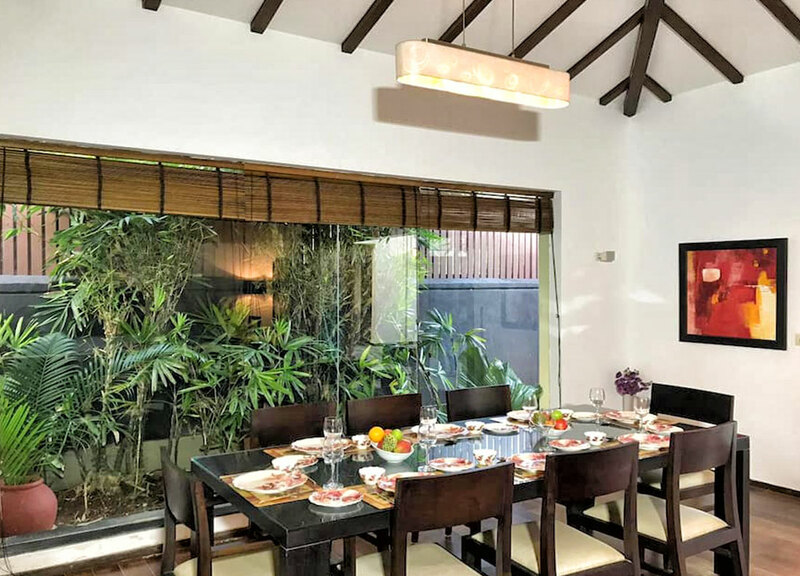 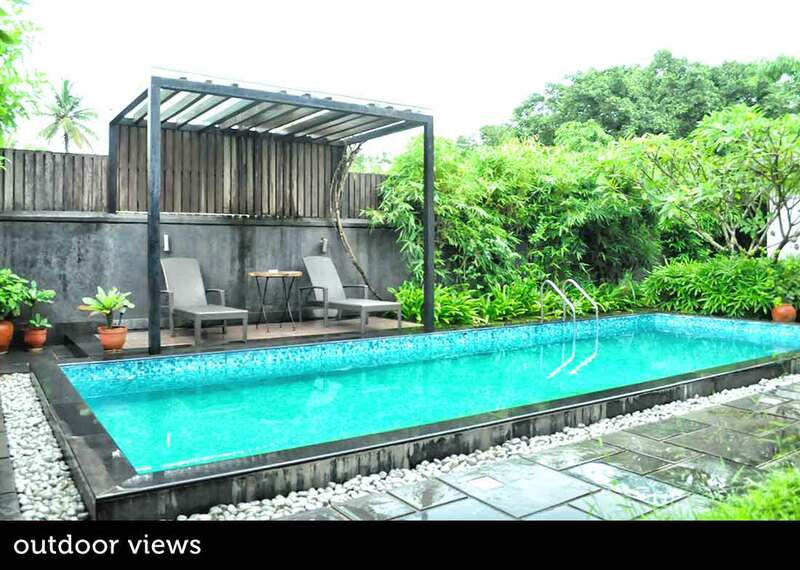 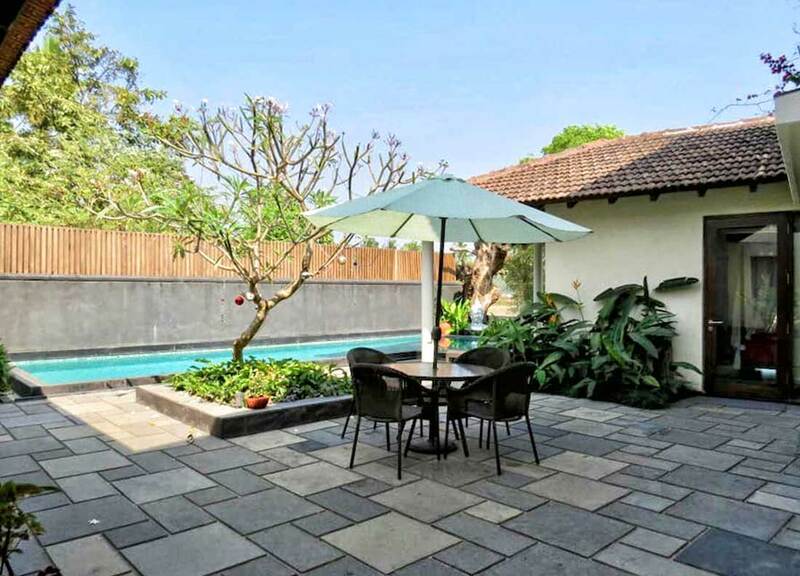 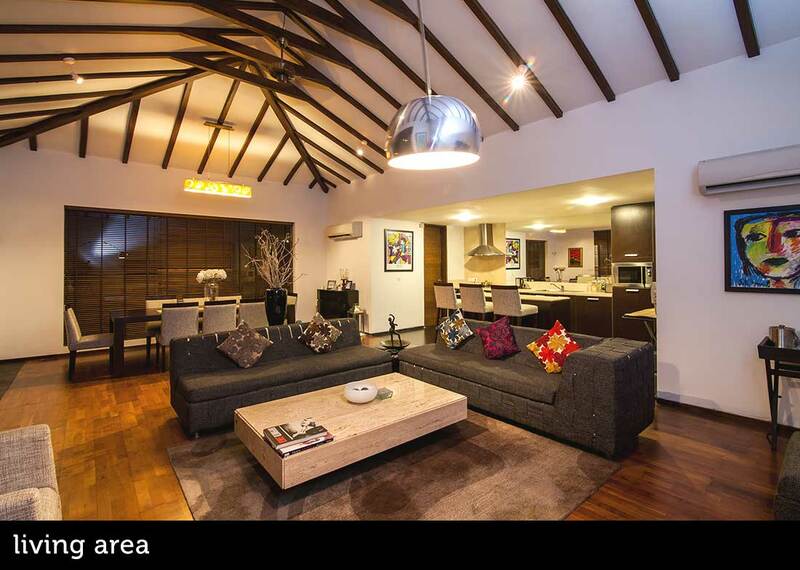 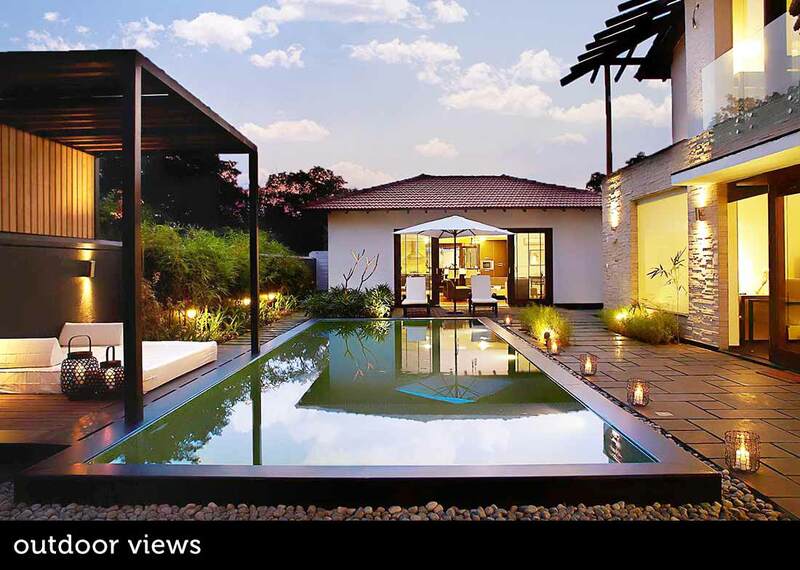 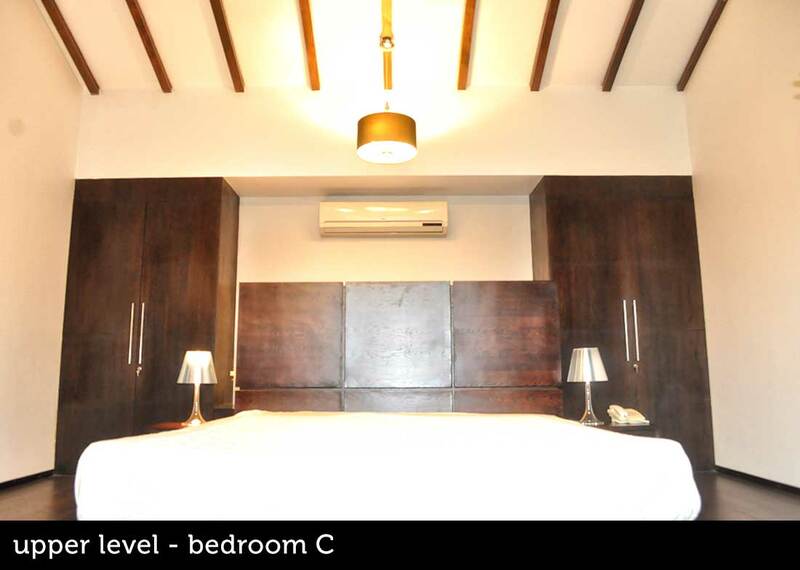 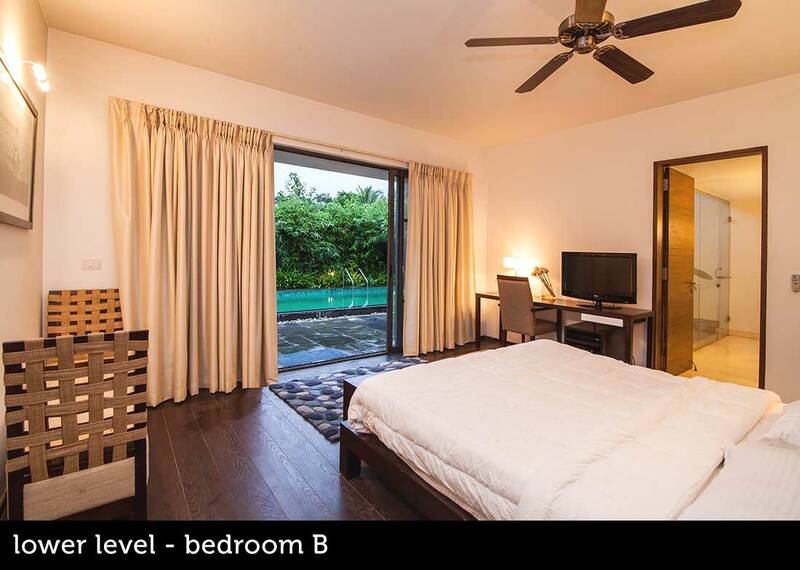 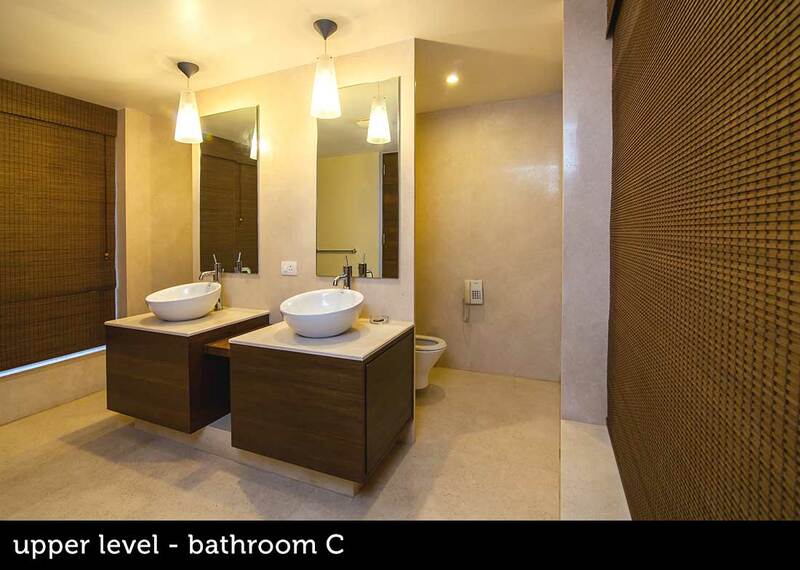 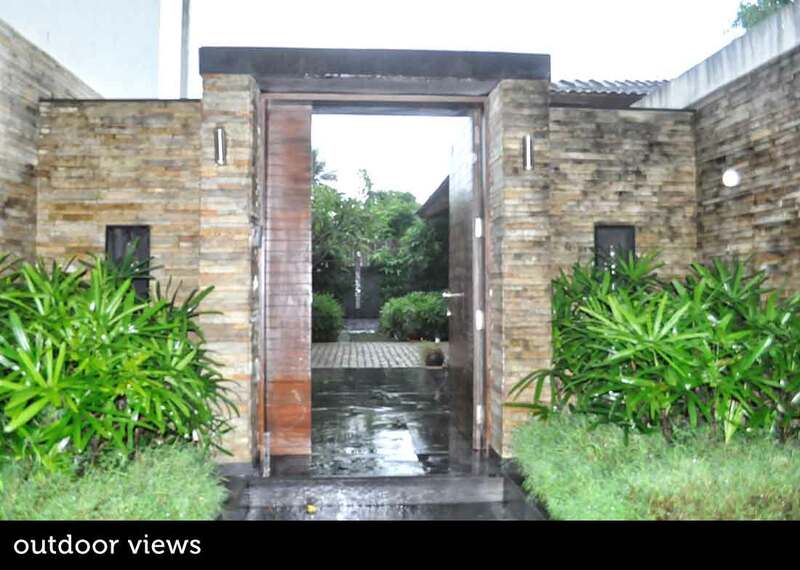 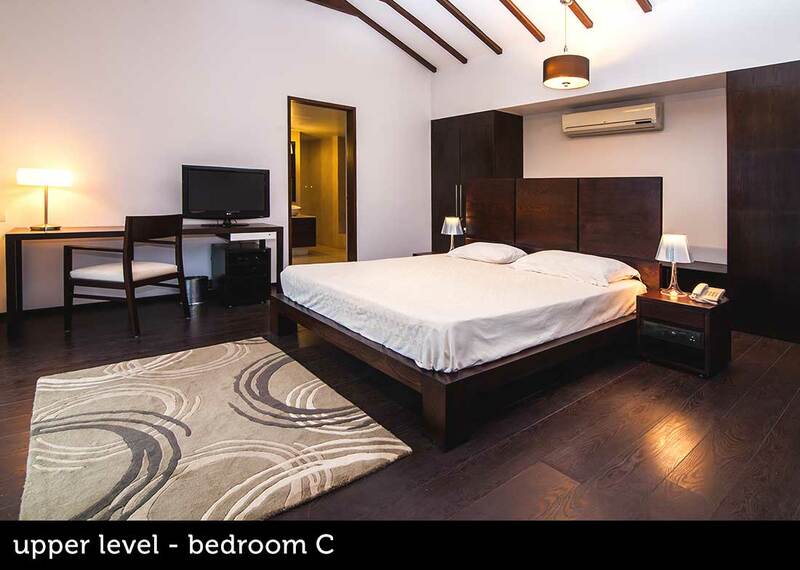 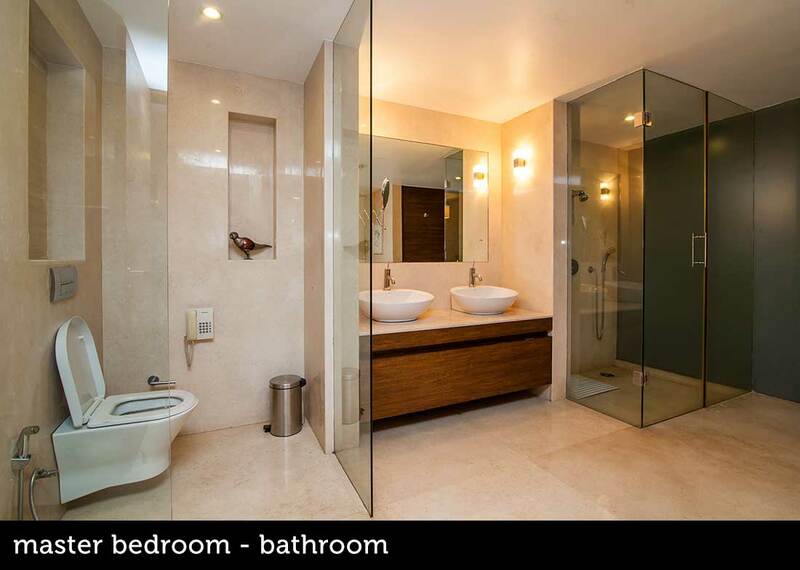 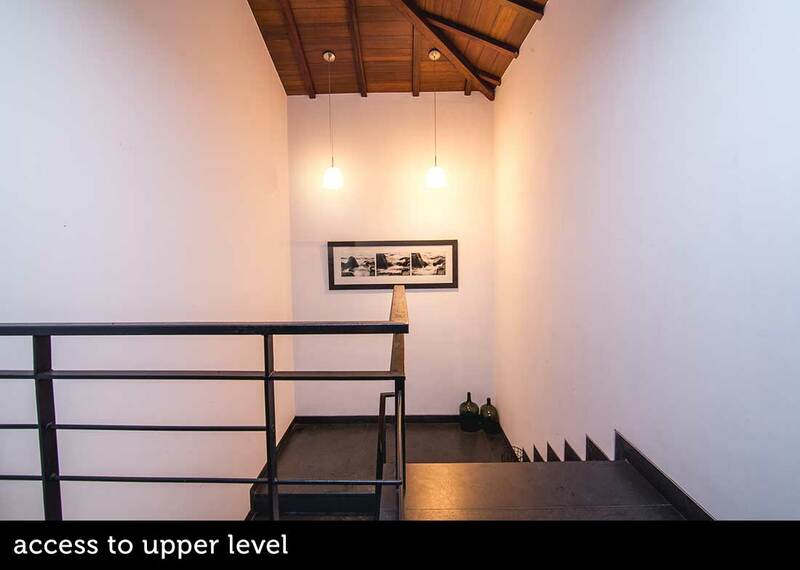 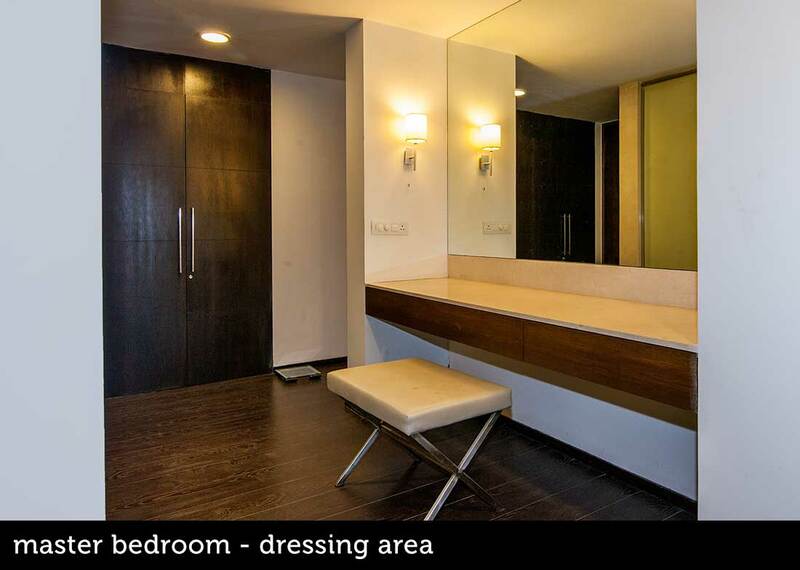 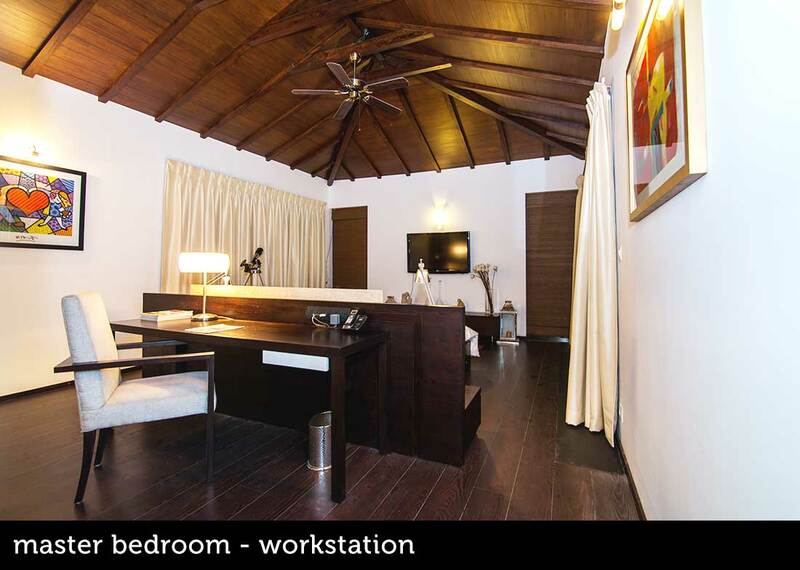 This residence is impeccably designed with a touch of the famed Goan warmth crossed with contemporary finish. 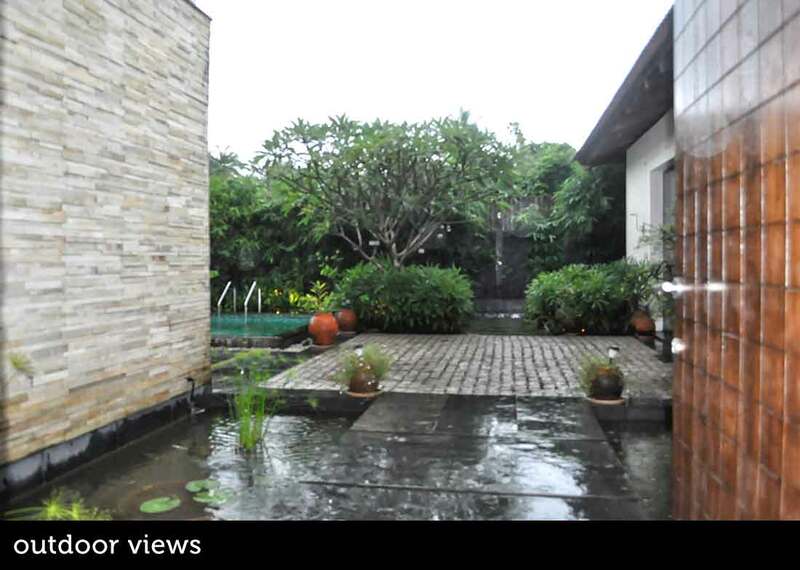 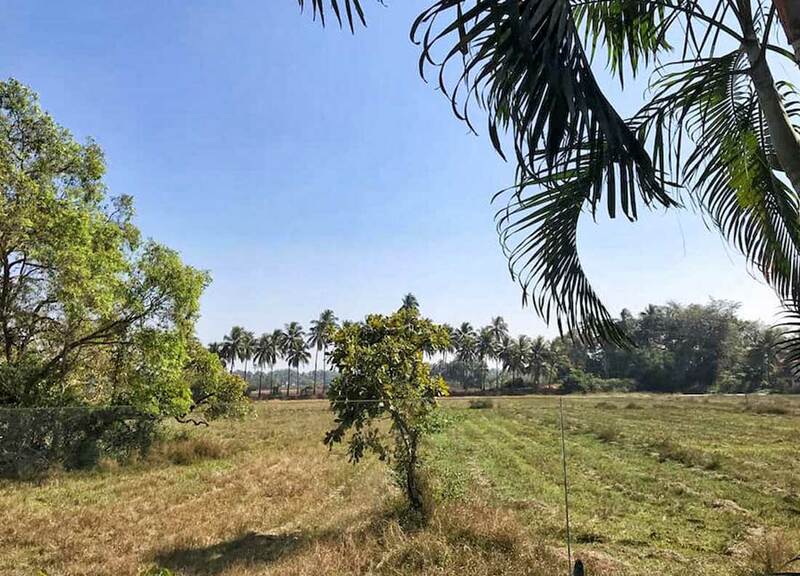 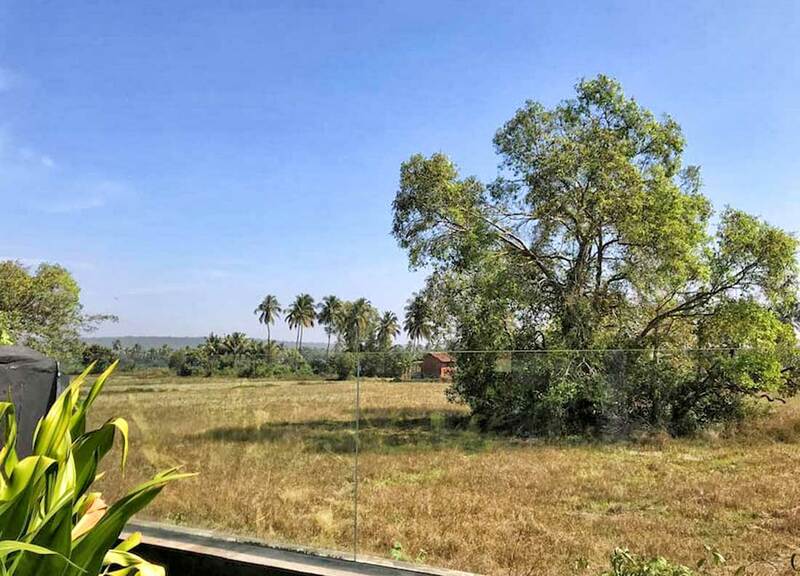 Destiny has blessed the home with spectacular views of the paddy fields. 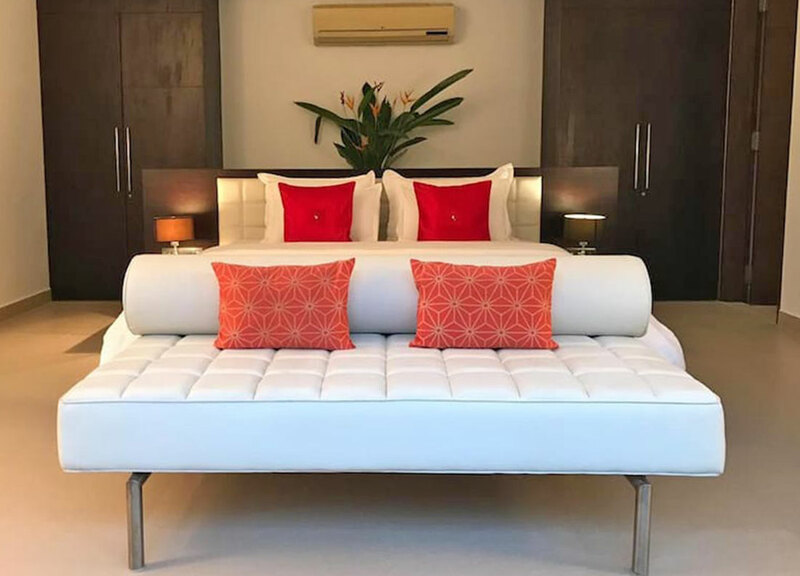 The house consists of 3 air con ensuite bedrooms and air con living & dining area plus a modern kitchen spaced over 3 levels with an expansive swimming pool. 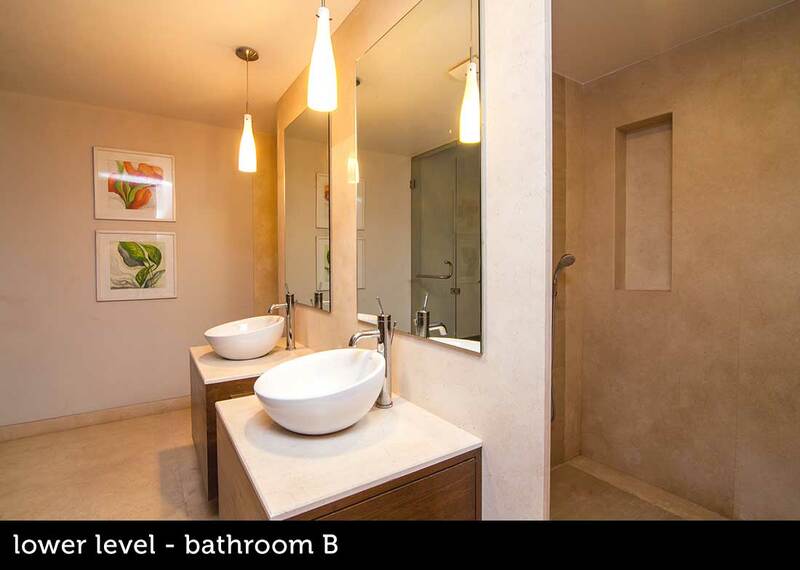 With innovative design and architecture, the villa offers an elegant mix of nature and luxury for your home. 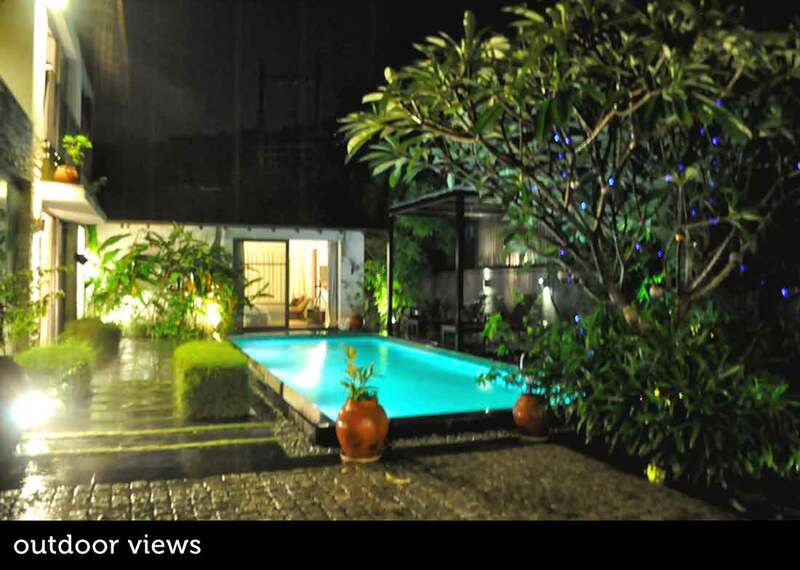 The villa has it's own private swimming pool. 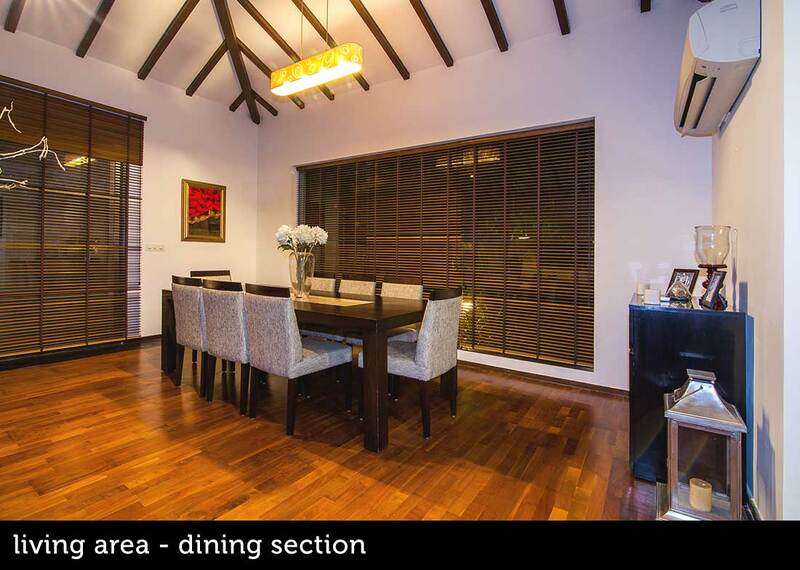 Designed to an open plan living space with large covered sit-outs and is perfect for spending cool evenings watching the greenery around. 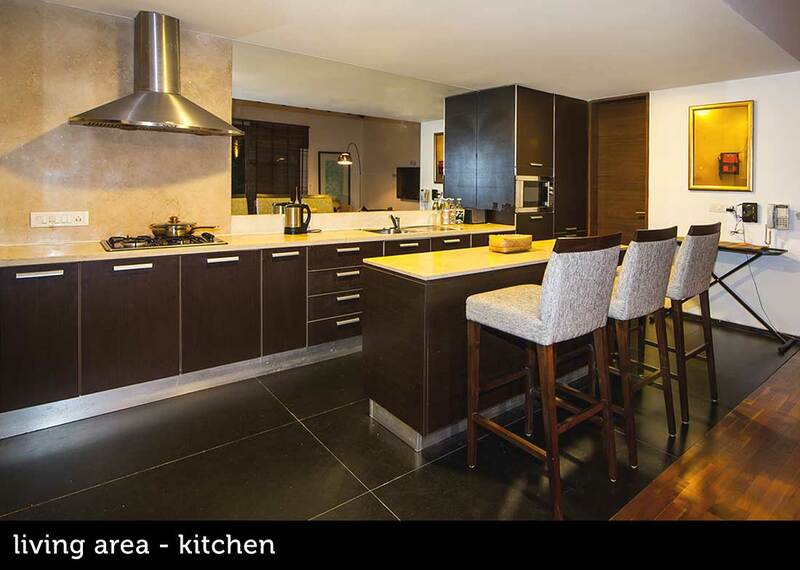 You are welcome to self cook, cooking masala, are at your disposal. 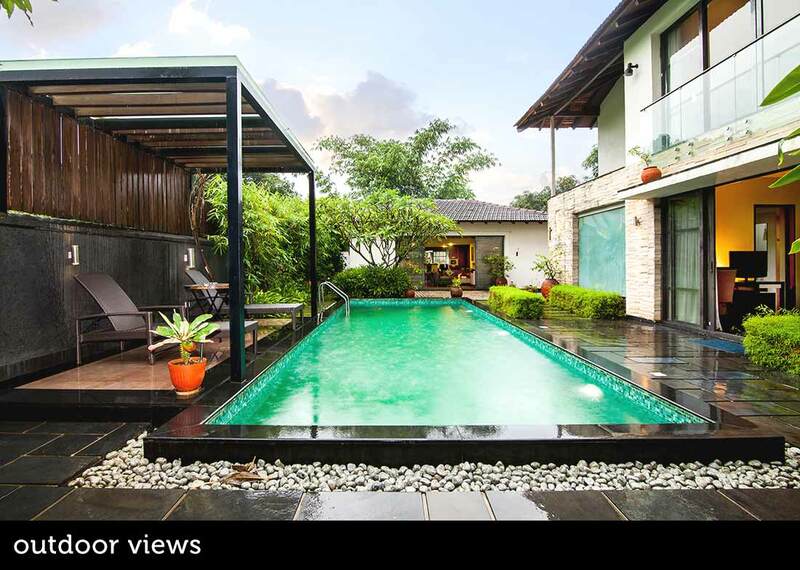 The stunning views of this Villas make this a truly wonderful home perfect for a family.